In 1928 Fritz Lange founded a stamping press company for license plates in Düsseldorf. During the Second World War this factory was destroyed and the company moved to Wevelinghoven where the production of metal processing started. 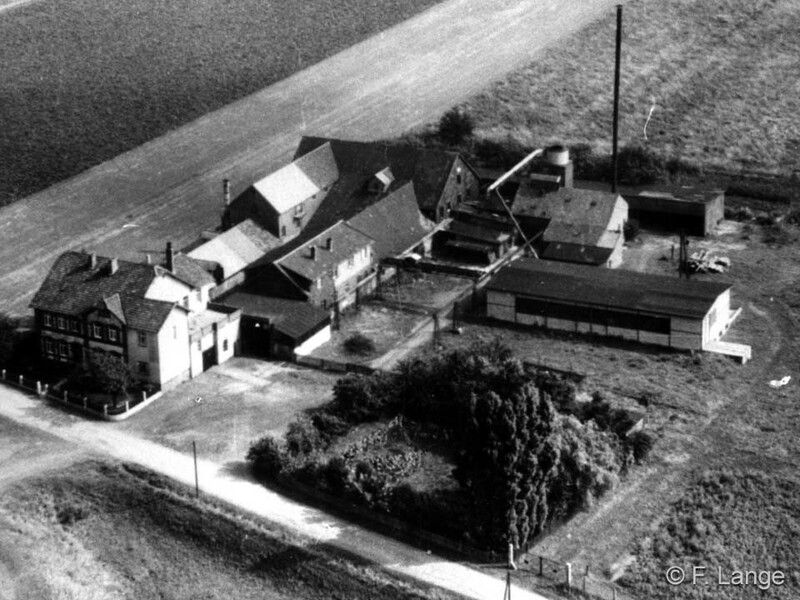 In 1955 Fritz Lange moved the production to Springe/Völksen and he took over his brother’s „Holz-und Metallwarenfabrik“. This was actually the start-up of the „Fritz Lange Metallwarenfabrik“. He established today’s production and delivery programme. When company founder Fritz Lange died in 1981 his wife Gisela Lange became the business manager. Today’s CEO is Folker Lange, son of the company founder. Since 1993 the company operates under the name „Fritz Lange GmbH“.